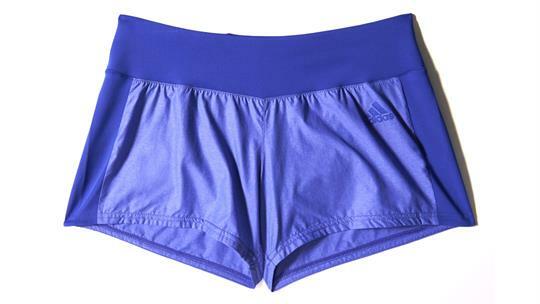 Train in comfort in these women's Ultra shorts. 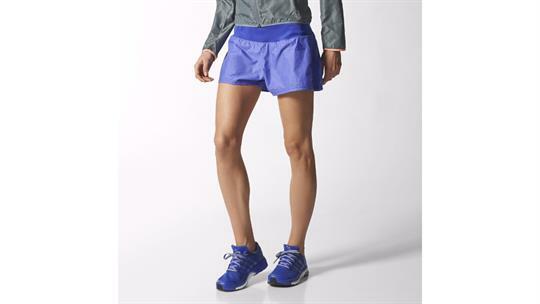 Made of climalite® fabric, these running shorts pull sweat away from your skin to keep you dry and comfortable all run long. The FORMOTION® design and sculpted waist allow for a natural, chafe-free range of motion no matter how long you run.